How's your Cold Frosty Morning, or afternoon? 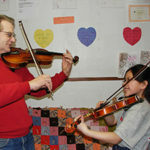 go to this site http://franksofparkville.com//xiaolei.php Best Online Fiddle Lessons › Forums › What else is on your mind? › How's your Cold Frosty Morning, or afternoon? This topic contains 8 replies, has 4 voices, and was last updated by cricket 1 month ago. 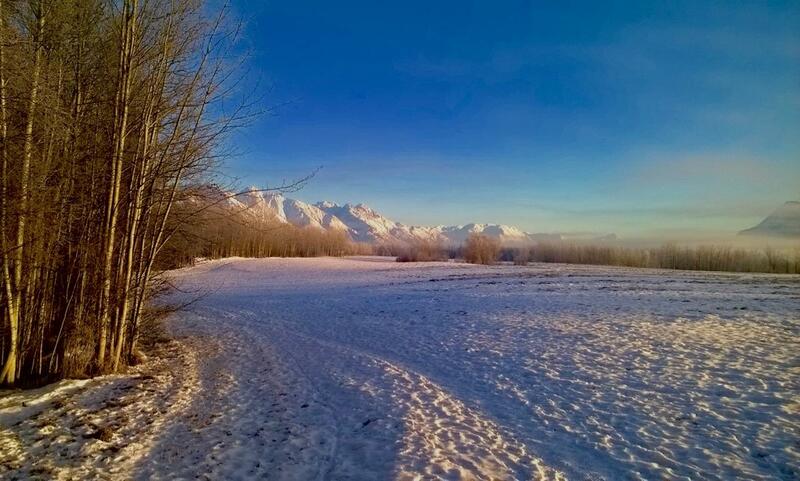 Hey…how ’bout a quick photo of your cold frosty morning or afternoon or whatever? We get a high of 3 degrees today…way too cold for my taste, but I know not nearly as cold as lots of places are getting…wow…hope everybody is staying warm, wherever you are. 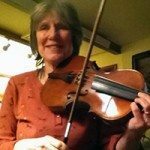 Well, here’s my cold frosty morning…and I put it up on my FB page and the fiddler from the old BG band I was in for a while saaw it and wants to come over for coffee and soap (no, we won’t eat the soap) and play Cold Frosty Morning with me…twin fiddles…lol. Well I told her one day next week…yee-haw…a fiddling partner! Except she plays so different than I do…I cross tune and my A part is her B part…she plays like 30 x faster than I do, etc., so..who knows how it’ll turn out…but hopefully whatever happens the coffee’ll be good and the fiddling will be fun. Here’s our Cold Frosty Morning today….and maybe I’ll get my porch fiddling next week…but don’t worry…we’ll be inside. She likes coffee as much as I do…so…oughta be a fun day. I should invite her for lunch too…she’s a vegan I think…which I used to be, so I know how to cook for vegans. I’ll have to think up something good. Here lately I’ve been eating heavy on the meat…just ended up that way. I can’t get enough fried chicken or roasted pork…for some reason. ooops…am I off topic…what was the topic, oh yeah…here’s my Cold Frosty Morning…anybody else have a picture of the cold to show? 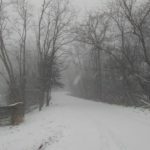 It is snowing here again tonight! 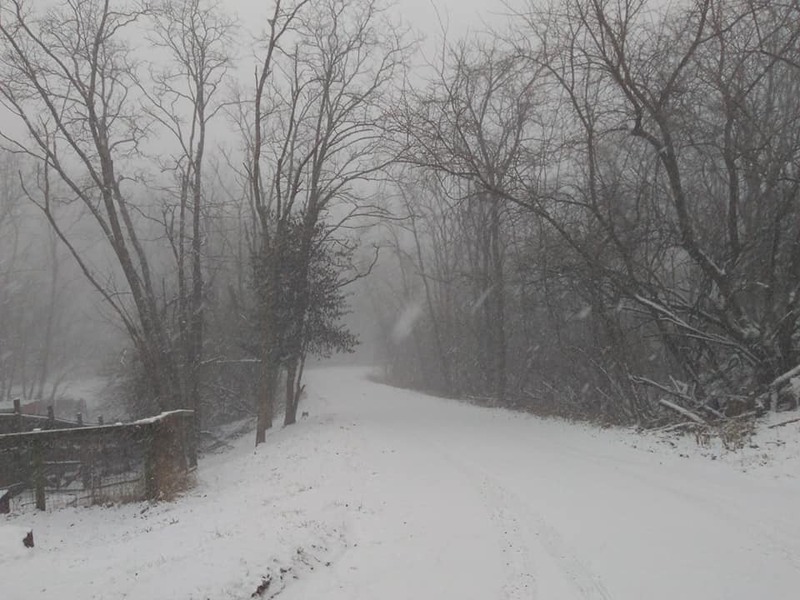 Just when I thought winter was over… Thanks for the picture! We had a little frost and snow, then….WHAMMY…more mud…I think we will all go outside and build a mud man and go sledding down the mudslidden hillsides…lol. The muddiest winter I can remember, for sure. It may be cold and frosty here, but our daylight is increasing rapidly each day, which just makes you feel great. The low angle of the sun makes for some pretty sunrises and sunsets. Took this picture during a hike yesterday. I started playing with a small Irish session group. It’s a fun challenge learning many new tunes, but the advanced players want to go really fast. Since I’m currently the only fiddle player, I’m trying to slow them down just a tad. For me, there’s a fine line between playing well fast, and just making noise. Joe…that picture? Did you die and go to heaven?? Joe, that looks like a glacier! I’m glad you found a jam! It is beautiful, Joe. Happy for you that you’re involved in a jam…don’t know how you can convince them to slow it down…lol. Enjoy though…you will probably get good at going fast! It’s all your fault Cricket…since you started this thread it’s got to be your fault. I just looked at our forecast ….tonight it’s supposed to hit 29 below F. and out here it’s always a few degrees colder than in town where the forecast is for. It will be up & down all the way through to Friday night then it’s forecast to be 17 below, and that’s into March. Alberta is not in Alaska, but remember the song, “When it’s Springtime in Alaska – It’s 40 below. So I think the way to fix this would be to start a new thread something like, “Hows your hot, steamy spring morning?” or something like that…. Oh gosh, Rodger. I hope you have plenty of firewood or whatever kind of heat you use. Man that just sounds cold…I think it would kill me to be in that cold, even if I was inside. Ok…next thread will be about hot steamy weather…let’s break the spell!